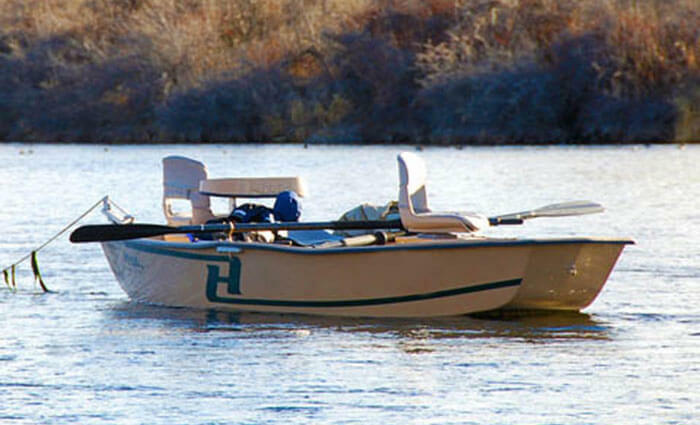 I started fishing eastern Washington rivers in 1960’s when just out of high school. 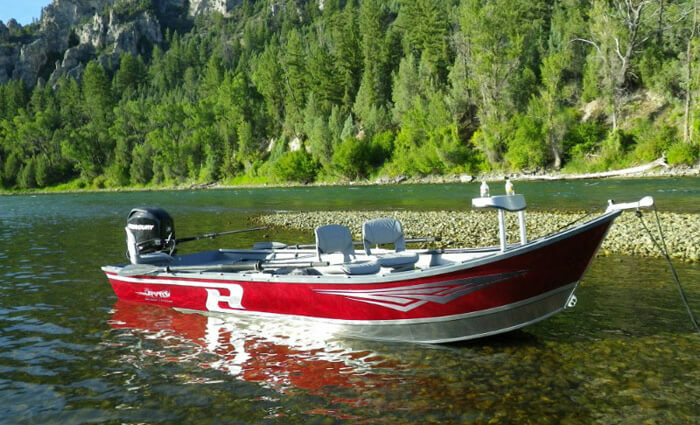 I fished and hunted along the beautiful Grande Ronde and Klickitat rivers for some 16 years before taking anglers on float trips professionally. 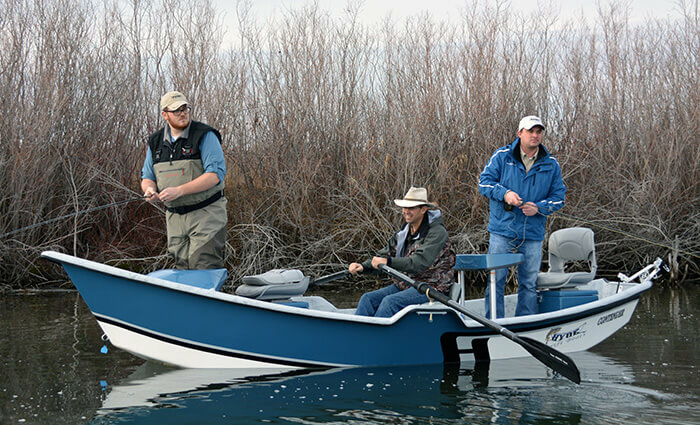 I started out fishing 5 different rivers here in eastern Washington, including big water such as the Columbia River. 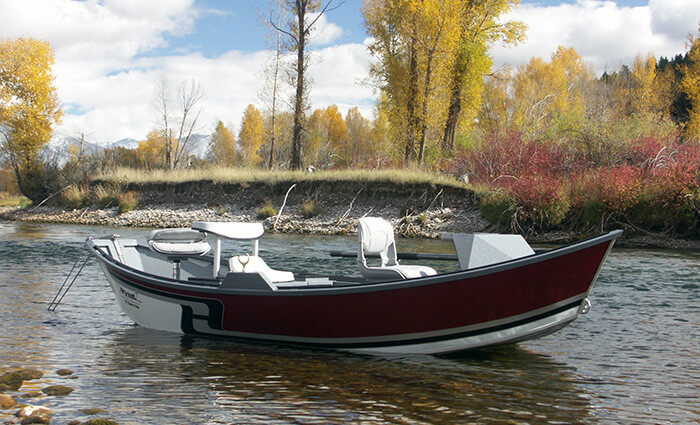 After a few years, I narrowed my efforts into what was most popular for my clients: The Grande Ronde and Klickitat rivers via drift boat. 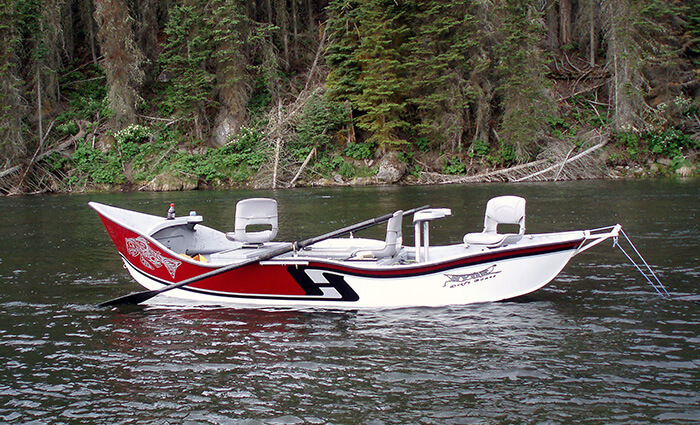 I started out professionally in 1980 doing overnight combo hunting/fishing on the Grande Ronde River. 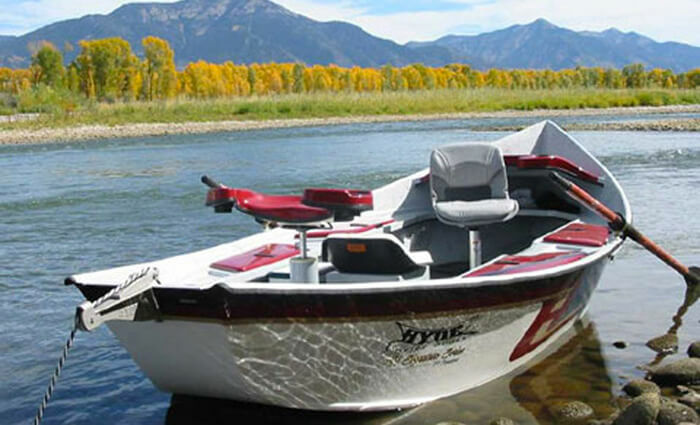 The guide business picked up to the point where it made more sense to concentrate my efforts on fly fishing/gear fishing on the 2 greatest rivers in the Northwest- the Grande Ronde and Klickitat rivers. 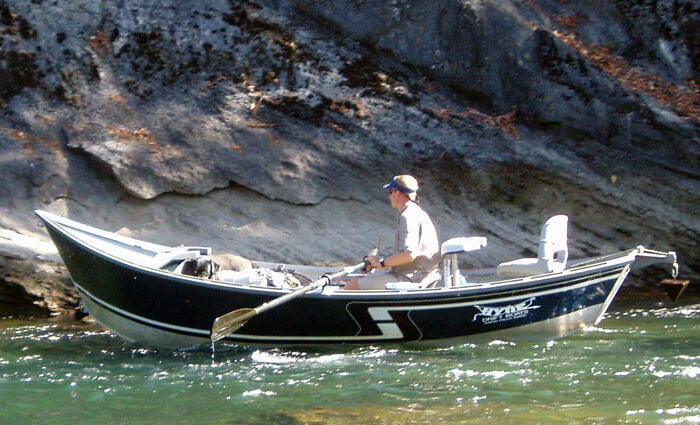 The Klickitat is a glacier fed river providing anglers with king salmon and steelhead in the late summer and fall. 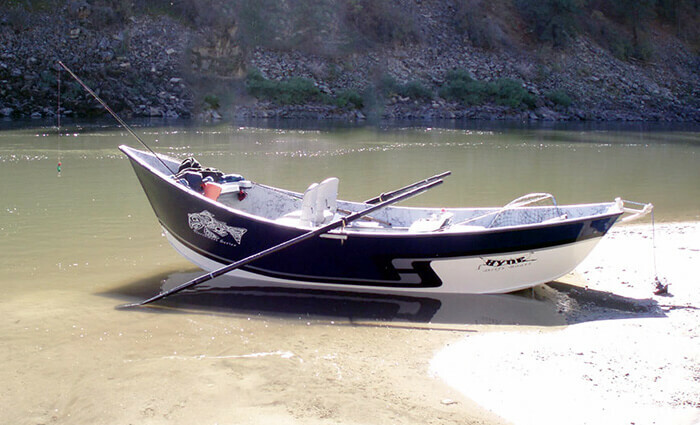 The Grande Ronde River is an excellent river that I fish in late October through February. 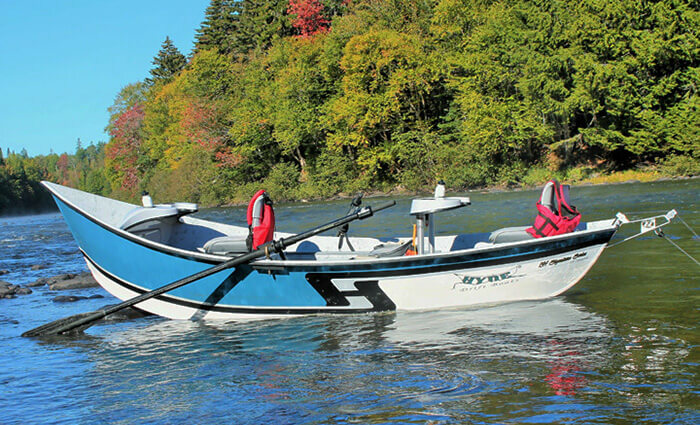 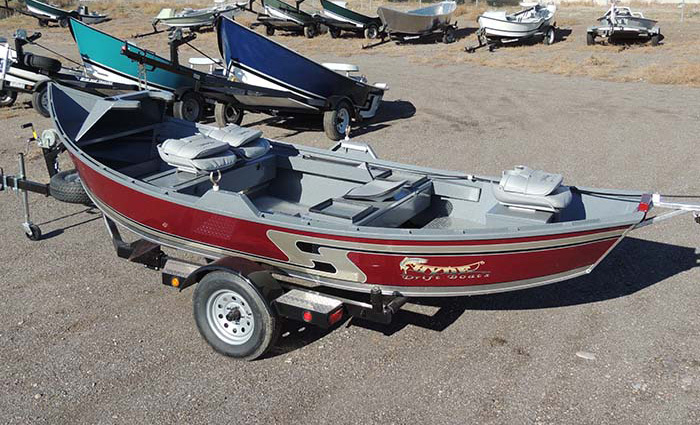 After making the switch from another boat manufacturer to the Hyde drift boat nine years ago, I’ve noticed a lot of customer compliments for comfort, fishability, and just plain good looks! 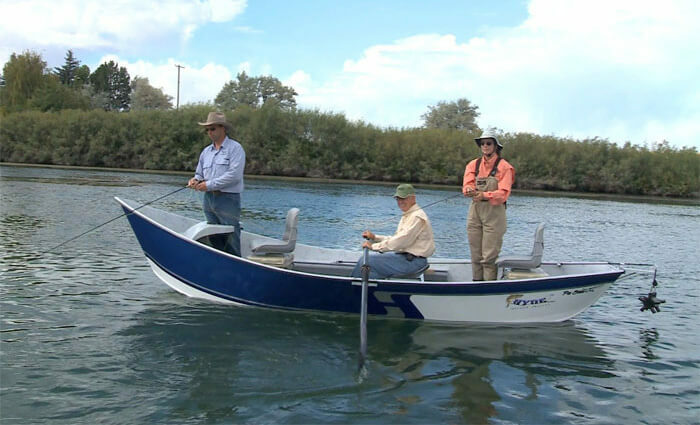 I have also been able to feature the great Hyde “combo” on a segment of Columbia Country (now Trout TV) and with Dave Graybill, the Fishin’ Magician. 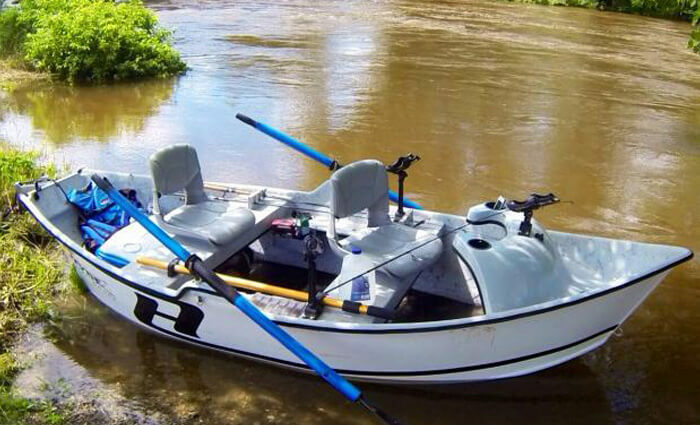 It performed superbly, or course! 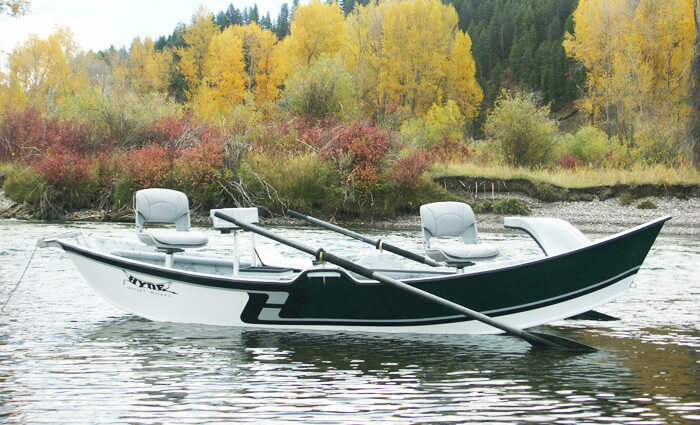 I feel very fortunate to have been chosen for the Hyde Pro Team for the last eight years. 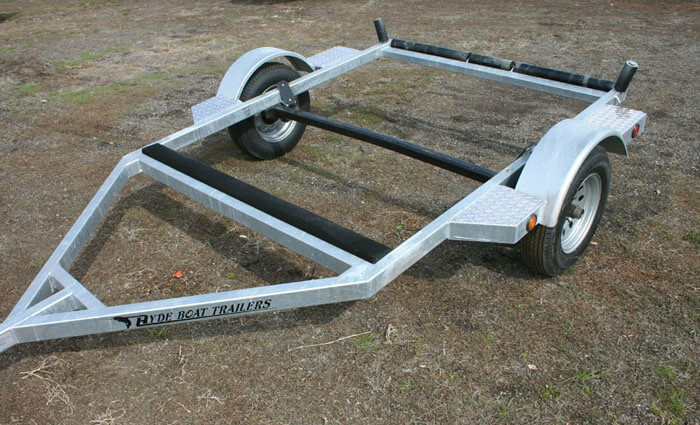 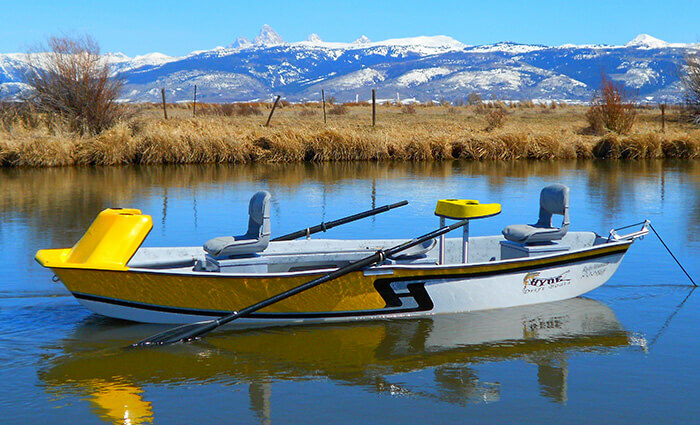 Thanks for listening and implementing my suggestions on the improvements to the Hyde “combo” boat that have been made. 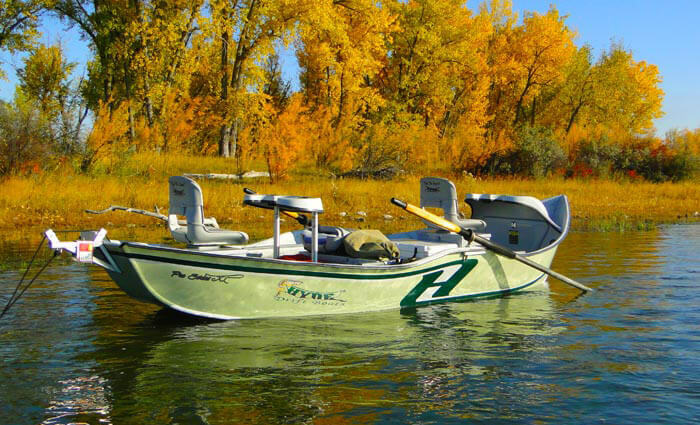 Its been a pleasurable experience, fishing the two greatest rivers in Eastern Washington for the last 32 years! 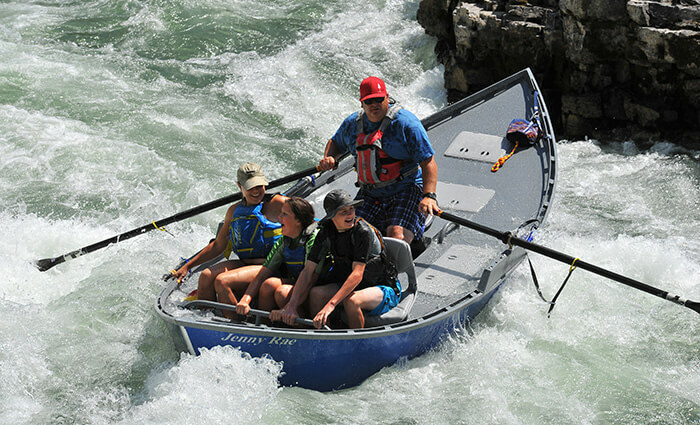 Check out WWW.BJGUIDE.COM to see some great pictures of these spectacular rivers and the fantastic Hyde boat in action.